Taco seasoned ground beef flavored with salsa and sour cream creates a creaming filling for this Ground Beef Doritos Casserole. 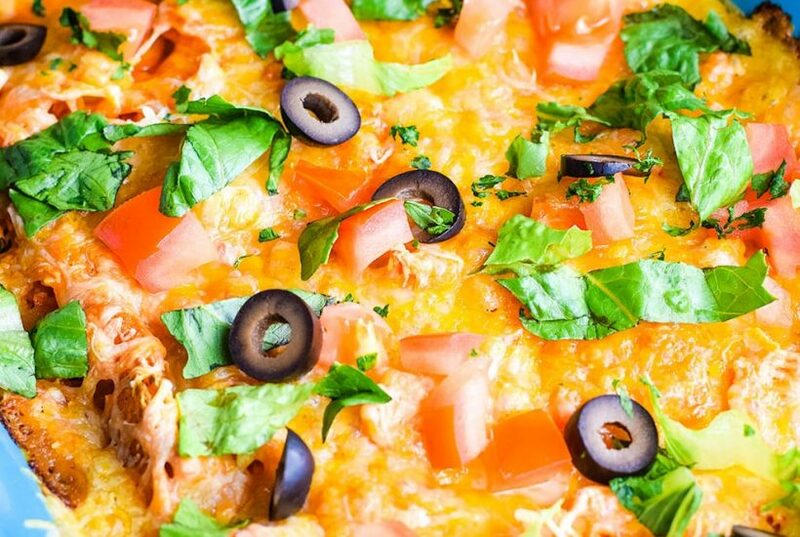 Layered with cheeses and crunchy Doritos baked until bubbly and delicious! Top it off with your favorite taco toppings to create a family favorite meal! 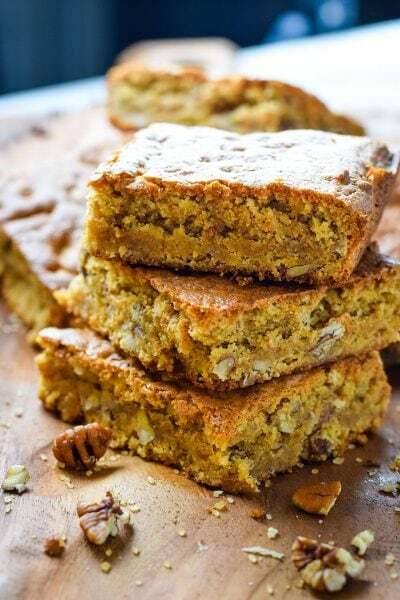 Pecan Chewy Cake (aka Pecan Chewies) has a dreamy texture similar to a blonde. This delicious southern dessert is filled with gooey butter, brown sugar, and pecans! What more could one ask for? It’s love at first bite! 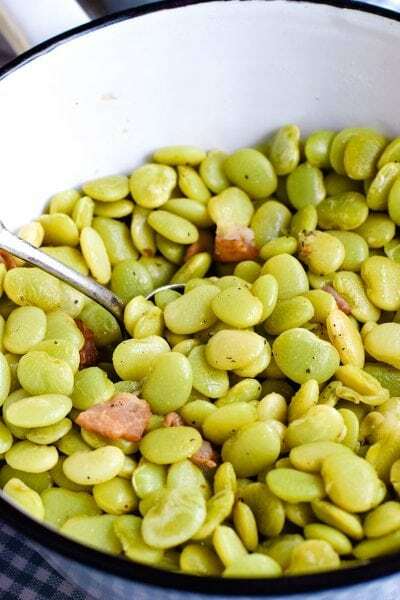 Southern Style Baby Lima Beans are cooked low and slow with bacon and seasoned to perfection. This country delicacy is melt in your mouth deliciousness! 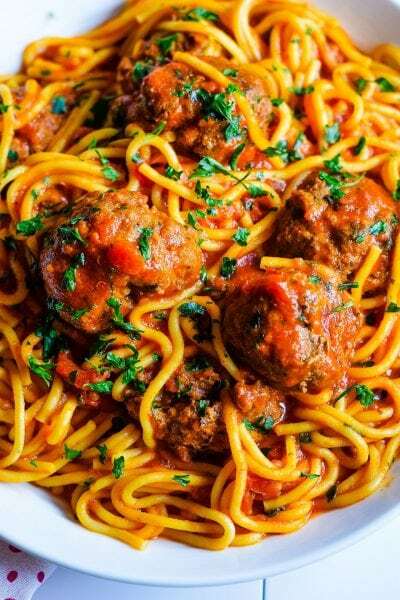 Instant Pot Spaghetti and Meatballs – Meatballs, pasta sauce, diced tomatoes and pasta and you have a quick one pot family pleasing meal. 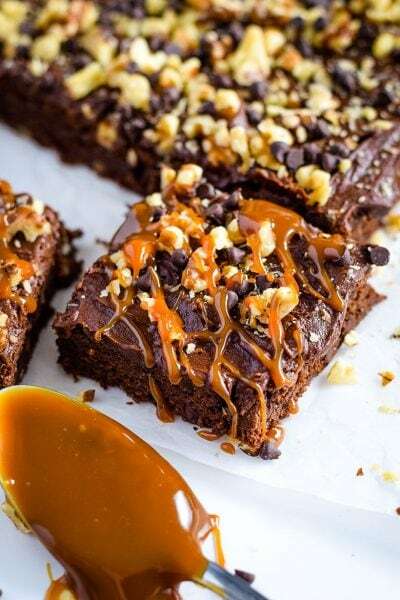 Frosted Chocolate Turtle Brownies are buttery, gooey brownies with nuts, caramel bits, and chocolate chips baked into brownie dough, then iced with the most exquisite chocolate frosting and topped with more nuts, chocolate, and melted caramel!